Introducing you to our 2017 Fun & Fascinators filly! This stunning filly is by Bernadini out of the winning Zabeel Mare Flighty. 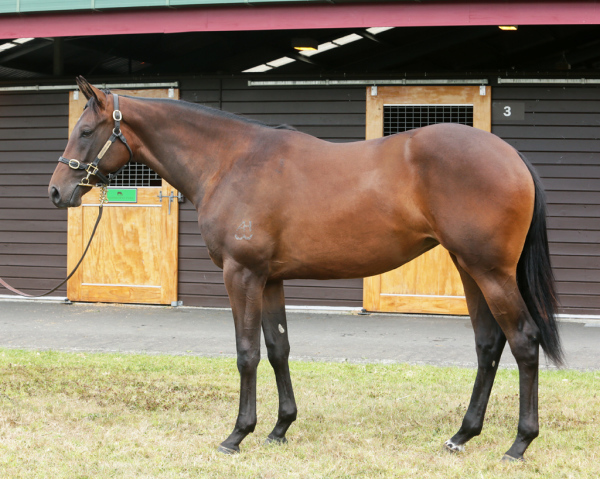 A high quality filly with a pedigree to match. We are making owing a top class filly affordable and accessible for all. Take as little or as many shares you would like. As well as having ownership of an outstanding racing propostition you will have access to events and other amazing opportunities with a fun group of woman. Social events will be organised throughout each year with a focus on fun, fashion and plenty of excitement. Buy a 1% share for just $2,500. This covers all costs until June 2019!